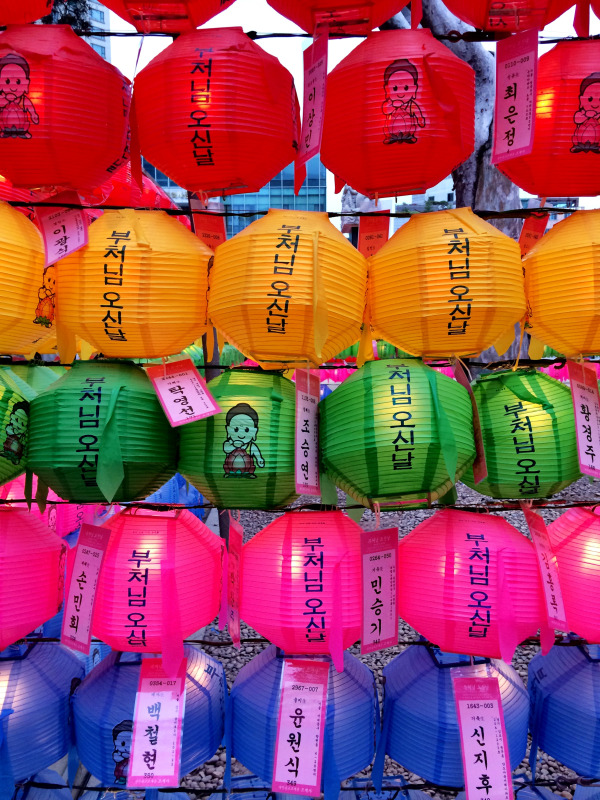 Celebrate Buddha's Birthday When Teaching in Korea! Many people within and outside Korea find that it is a conservative country. The majority of Korean people can identify themselves as atheist, Christian, or Buddhist. 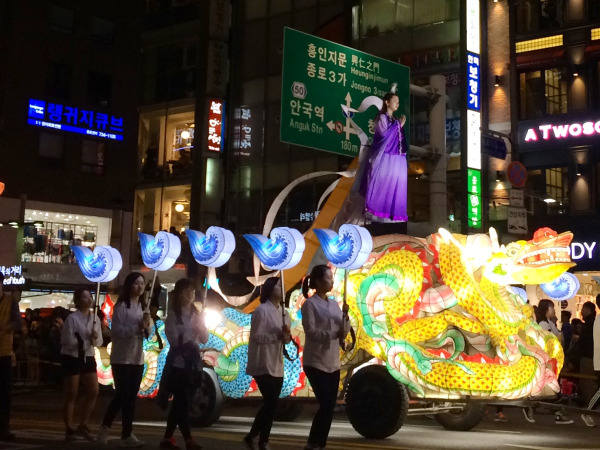 Without a doubt, one can feel and experience the Buddhist influence in Korea. Although I am not Buddhist, I still am able to enjoy the architecture of the many temples that can be found around Seoul. Another way that I enjoy experiencing the Buddhist culture while teaching in Korea is through their various holidays and celebrations such as Buddha's birthday. 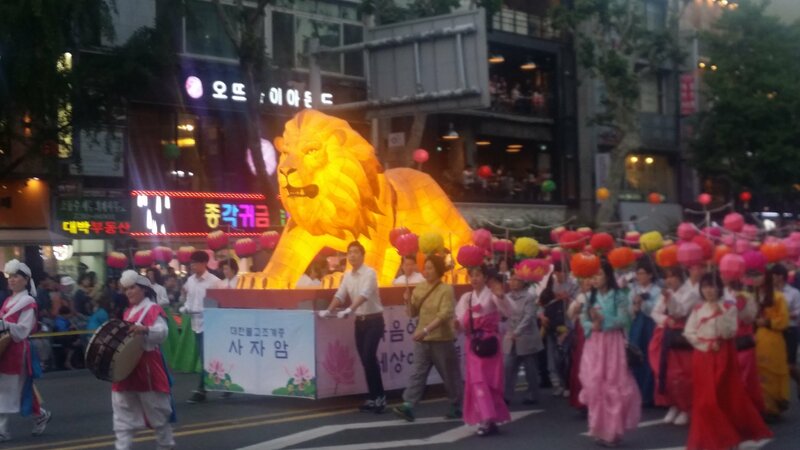 Every spring, in honor of Buddha's birthday, Korea throws my favorite of all its festivals: Yeon Deung Hoe (연등회), or the Lotus Lantern Festival. It runs for almost an entire month, with the best festivities happening on one weekend. 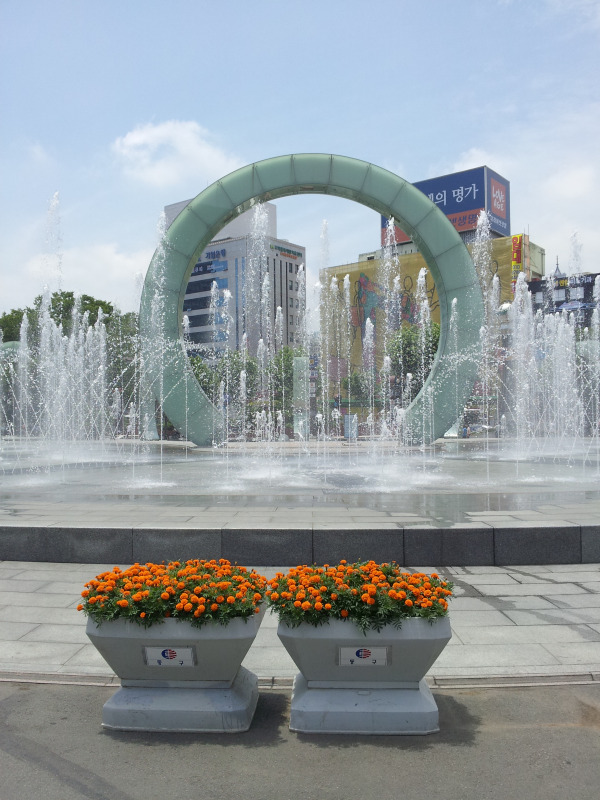 This past Saturday and Sunday, the 26th and 27th, was that particular weekend, so some fellow English teachers and I headed into Seoul to enjoy the gorgeous sights.